This month we’re super pleased to have Chris Figueroa (SNOW HORSE) talk what do when you’re game goes viral before you have a game (and how this ultimately effects development). 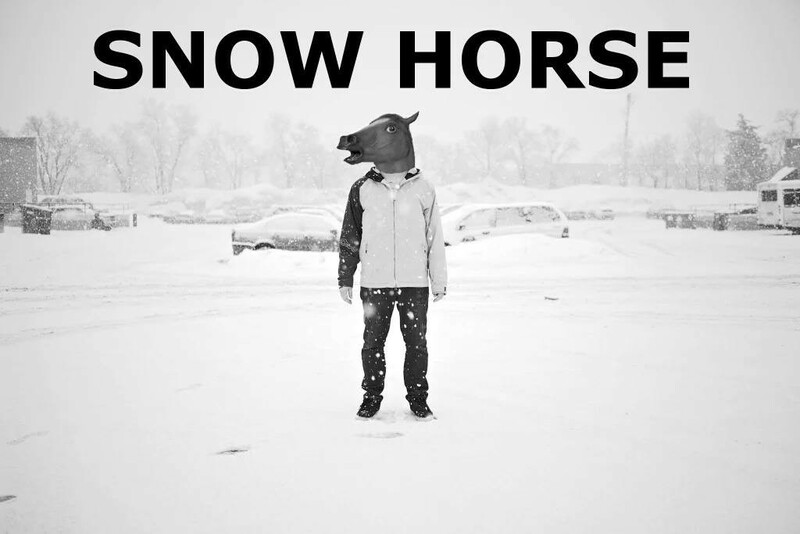 This months talk will at least partially focus on Chris’s game SNOW HORSE, which had an interesting arc for development involving a certain viral gif of a horse riding a snowboard down a hill and is now a soon-to-be-released game that calls to mind Tony Hawk Pro Skater and Goat Simluator. 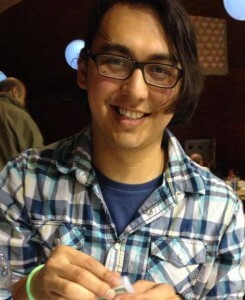 Chris Figueroa is a Software Test Engineer for Unity Technologies where he currently works on Xbox One. Creating the infinitely GIFable SNOW HORSE. Prior to Unity, he cofounded a game studio and worked for Activation, where he is credited for 46 published games. Currently working on SNOW HORSE for Steam and iOS while working on Xbox One at Unity. As always, this event is free and open to the public. We’ll be meeting at the BCTC Newtown Campus Room 105 at 7PM for this meeting. The talk will be broadcast on Google Hangouts for people who cannot attend in person. RSVP for the Chris Figueroa talk on Facebook or Meetup.